Which Michigan Homes Have Increased In Value? 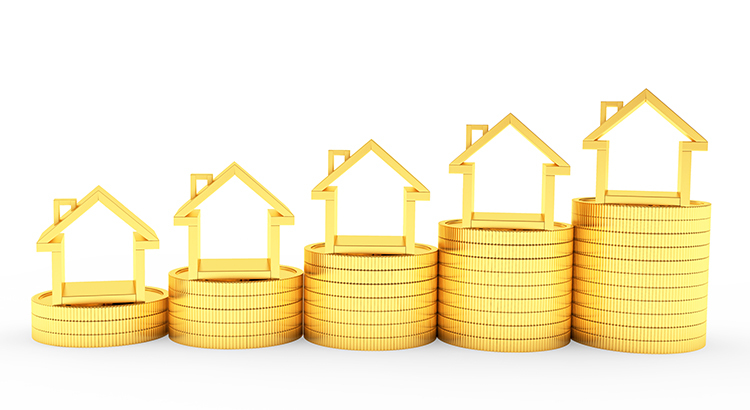 Which Homes Have Increased in Value? 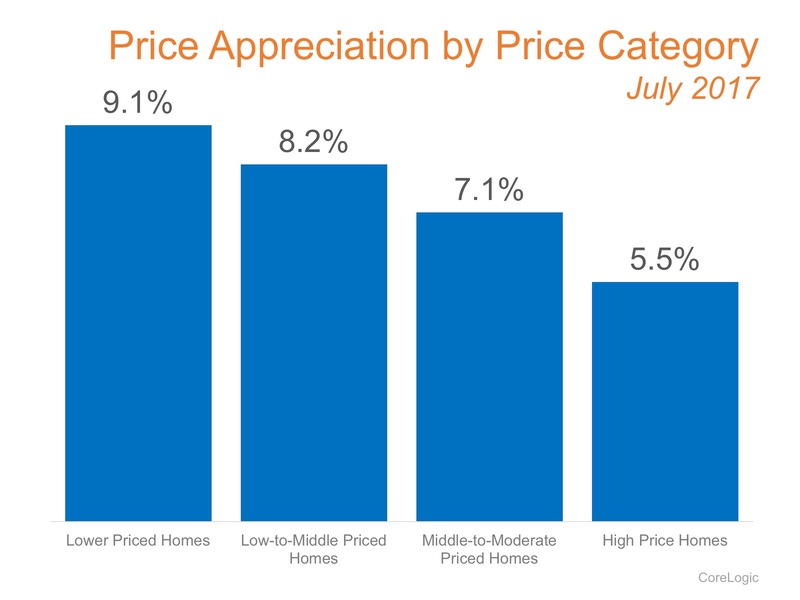 Lower priced homes have appreciated at greater rates than homes at the upper ends of the spectrum, due to demand from first-time home buyers and baby boomers looking to downsize. If you are planning on listing your home for sale in today’s market, let’s get together to go over exactly what’s going on in SE Michigan and your price range.